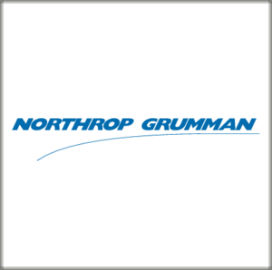 Northrop Grumman has obtained Milestone C approval to commence low-rate initial production of a new electronic warfare system for the U.S. Navy after completing a government-led review of the technology's performance and readiness. The company said Thursday it will produce updated AN/SLQ-32(V)7 systems as part of Surface Electronic Warfare Improvement Program Block 3, which marks the third effort in a series of updates meant to help the service branch counter anti-ship missile threats. The issuance of Milestone C decision reflects the accomplishments Northrop and the Navy have achieved to demonstrate the capacity of the updated EW technology. “I am very proud of the entire team in achieving this significant engineering milestone despite the complexities of pursuing such a demanding technological goal,” said Ingrid Vaughan, vice president and general manager of the navigation and maritime systems division at Northrop's mission systems segment.